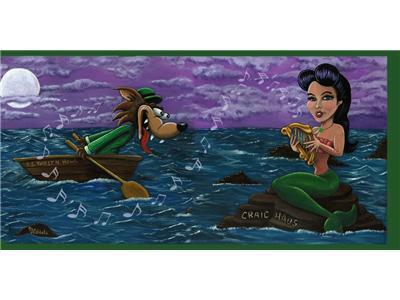 If you liked this show, you should follow Dart Head Mike. 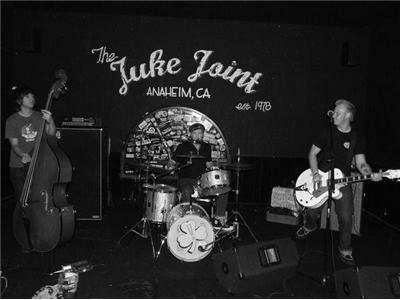 This week I'll be interviewing direct from California SHAMROCKABILLY BAND !!! 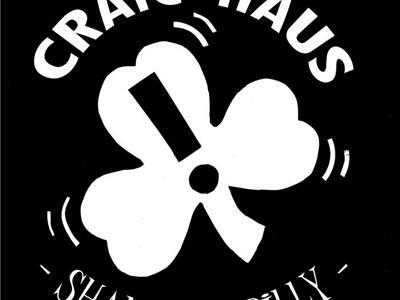 "CRAIC HAUS " ... 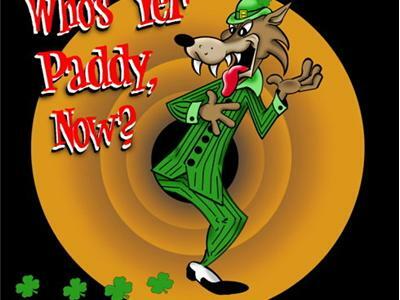 It'll be a rocking night on Some Good Craic and Jonny Ra will be back during the show with the news . 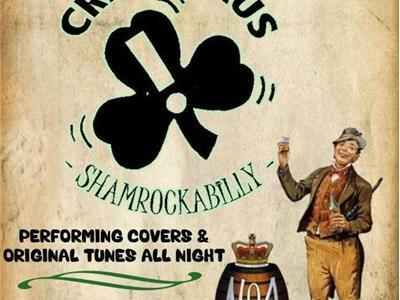 Craic Haus rocks and mix a little Irish into Rockabilly . The show starts at 8 pm . 6/27/12 Dont miss it.